Earl Sweatshirt is still hard at work on his upcoming album, but that doesn’t mean he can’t get busy on other work. Earl recently collaborated with Knwxledge on an EP – not to drop bars, however, but to lay a canvas for Denmark Vessey. Their “Sellout” track is a song from Denmark’s upcoming Sun Go Nova project, which is entirely produced by the pair. 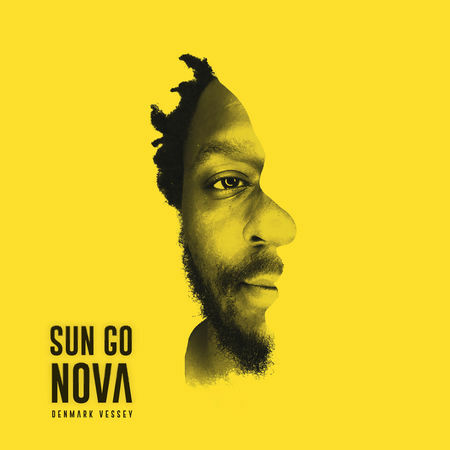 Denmark is clearly going for the gold on the 5-track Sun Go Nova, which will be released on 4/20 via Mello Music Group. The gloomy, artfully-lurching production on “Sellout” bodes well for the rest of the project – as does the engaging narrative Denmark goes alongside Vic Spencer and DrxQuinnx. You can stream “Sellout” below and pre-order Sun Go Nova here.